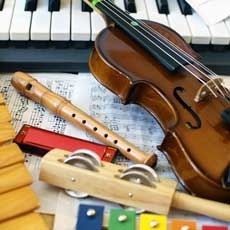 Harmony Music House will be at Childish Things in Boulder, offering a free demo of our toddler music class on April 15th. Bring your family and join in on the fun! Wee Harmony with Erinn Peet-Lukes is designed to bring you closer to your little ones through a musical connection of song and movement. The demo is 45 minutes long.